Description: Construction of a 10 000 sqm, 130 room four star Hilton Garden Inn Hotel worth E200 million in Mbabane, Swaziland. The hotel will be located on Mhlambanyatsi road, the main arterial route serving the city centre, and will be situated in the CBD. 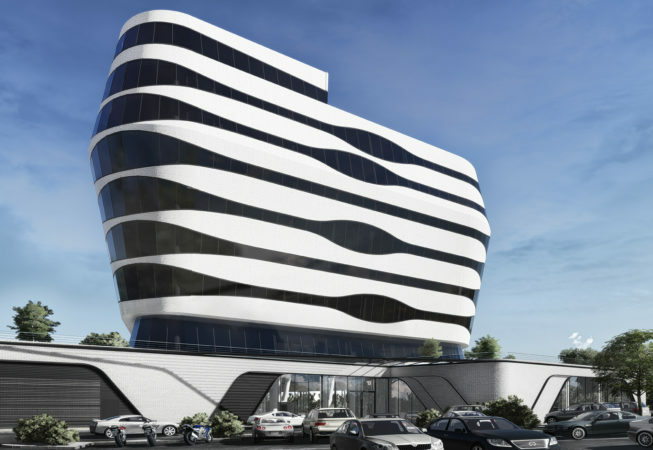 The hotel will also feature 245 square meters of dedicated event space with 105 square meters of pre-function space, as well as a large fitness centre and outdoor swimming pool.